Elizabeth and the late Thomas Eames are pleased to announce the marriage of their daughter Emma to William Edward Stoker, son of Thomas Stoker and the late Ann Nightingale Stoker. William and Emma were married in St. Johns Church of Wembley, Middlesex, England 29 July 1849. I have not seen the records, but apparently William Edward Stoker was born 9 January 1827 in Crateford, Staffordshire, England. I am unsure where Crateford exactly is since the online map services do not list it as a town. I know it is near Brewood, Staffordshire, England and can find the Crateford Road outside of town to the northwest, but I am not sure much more is available without actually visiting the area. He was baptized/christened 4 February 1827 in Brewood. His father, Thomas Stoker, worked as a coachman and remained so until he became too old to work. Emma Eames was baptized/christened 21 February 1830 in St. Mary’s Church of Harrow on the Hill, Middlesex, England. She is the third of at least 5 children we know of. The only other sibling we know much about is her brother Thomas. Her father, Thomas Eames, was listed as a wheelwright at the time Emma was born. By the time Emma married to William her father is listed as a servant. 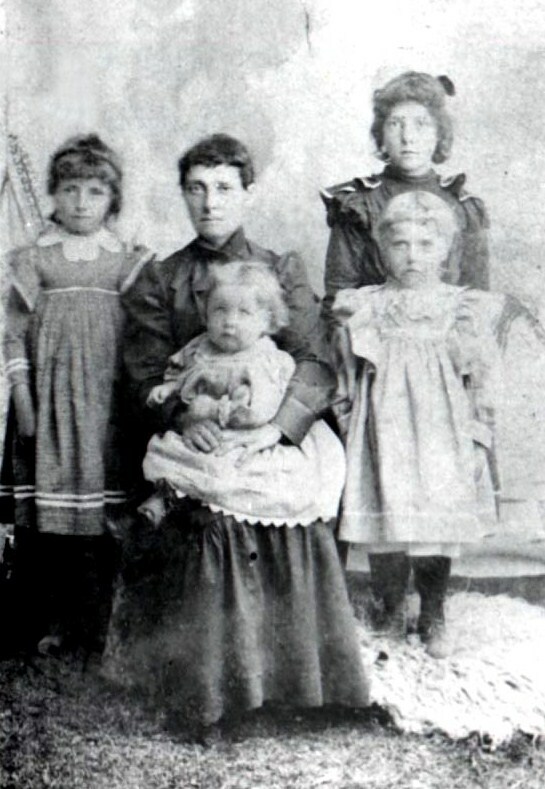 William and Emma would have five children together (although some have added two more children, but with no documentation). William worked as a saddler, leather-worker, and harness maker throughout his life. 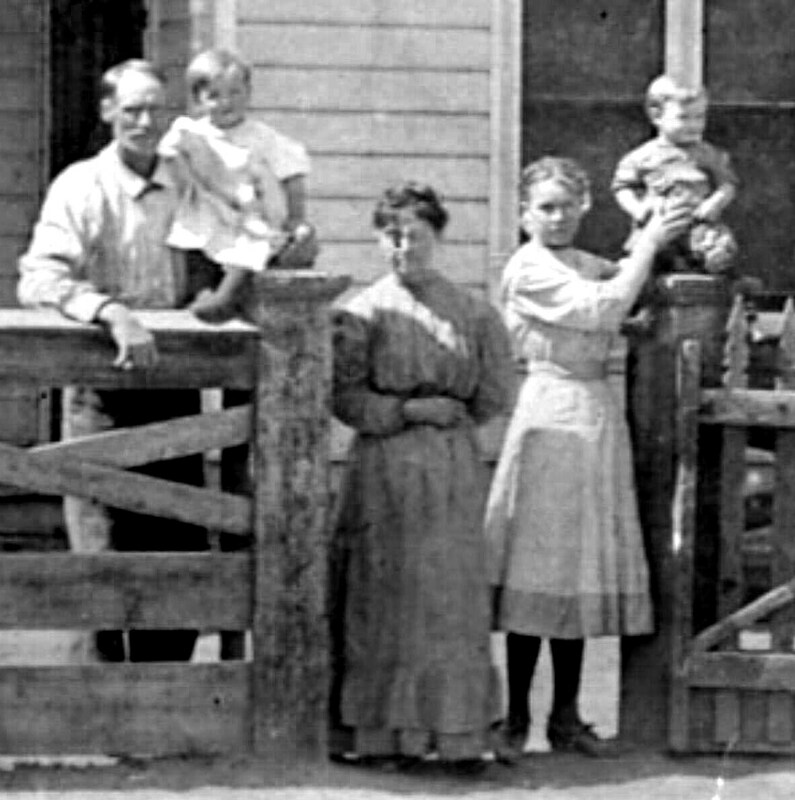 I do not know why the family moved around so much, probably for work, but they do not seem to have been too poor. Staffordshire, Shropshire, Middlesex, and Berkshire were all homes of the Stoker family. William Thomas Stoker born 4 June 1850 in Alperton Hollow, Middlesex, England. He died 21 October 1908 in Plain City, Weber, Utah. He would end up marrying three times to Fanny Amelia Tucker, Ellen Hemmings, and Callie Oliver. Alice Stoker born 20 September 1851 back in Brewood. She died 11 September 1869 in Ogden, Weber, Utah. I have been unable to tell if she actually married or was just engaged to James England when she died. Jeanette Stoker born 3 February 1856 in Wolverhampton, Staffordshire, England. She died 5 February 1941 in Salt Lake City, Salt Lake, Utah. She married Charles David Rogers in 1875. I posted a picture and quick biography at this link: Jeanette Rogers. Alfred Stoker born 21 September 1859 in Hendon, Middlesex, England. 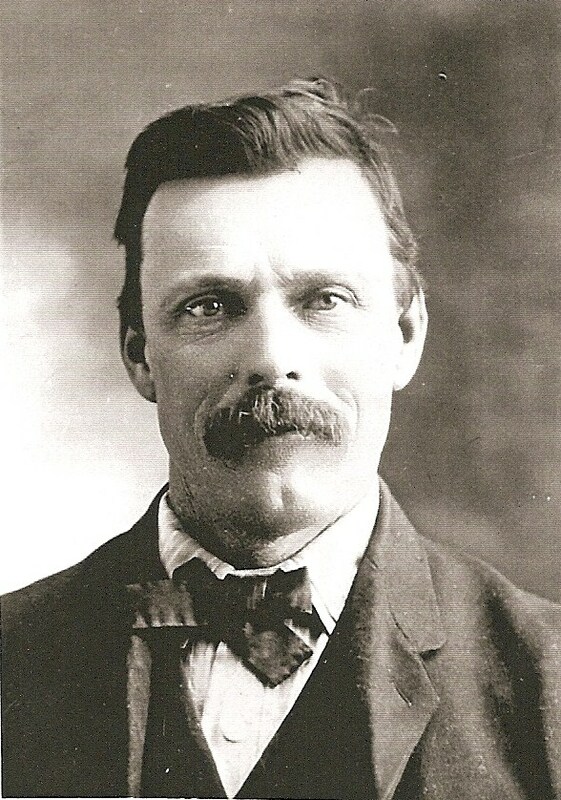 He died 3 November 1927 in Pocatello, Bannock, Idaho. 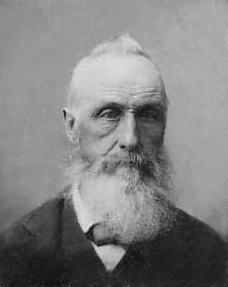 He married Elizabeth Branson in 1881. 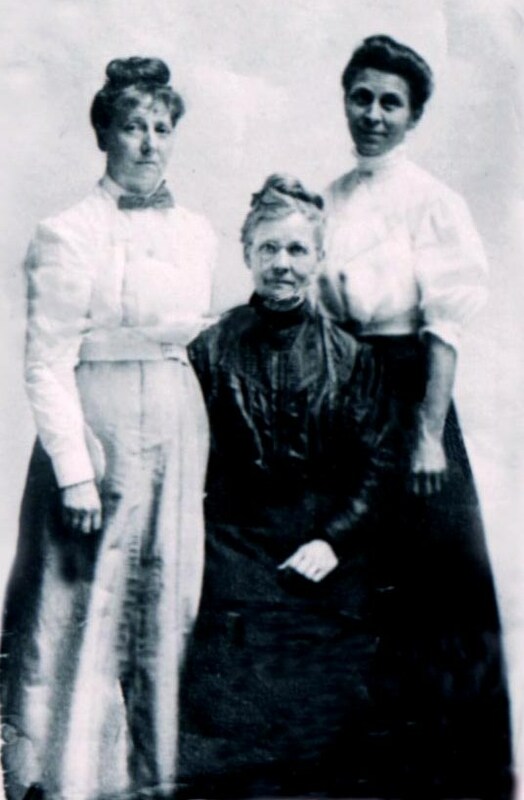 Mary Ann Stoker born 24 February 1863 in Reading, Berkshire, England. She died 6 May 1935 in Plain City. She married Milo Riley Sharp in 1879. I have written previously about this family at this link: Sharp-Stoker Wedding. Emma contracted tuberculosis (listed as phthisis on the death certificate) and passed away 28 April 1863 at 18 Albert Street within St. Mary’s Parish after a year struggle with the disease. 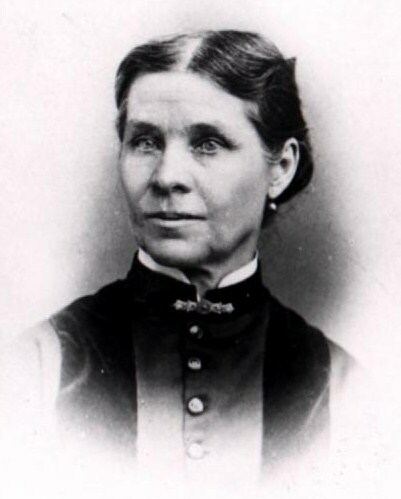 Emma joined the LDS church on 7 August 1856. 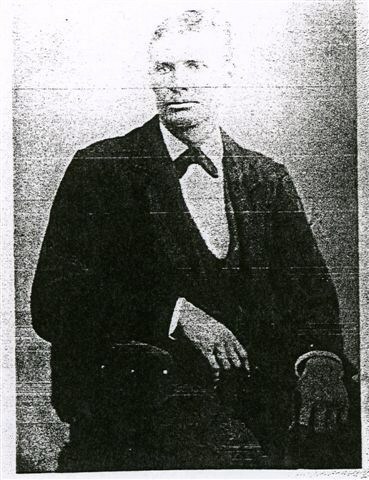 William Thomas joined 5 December 1860. William Edward and Alice joined the LDS church 27 May 1863. 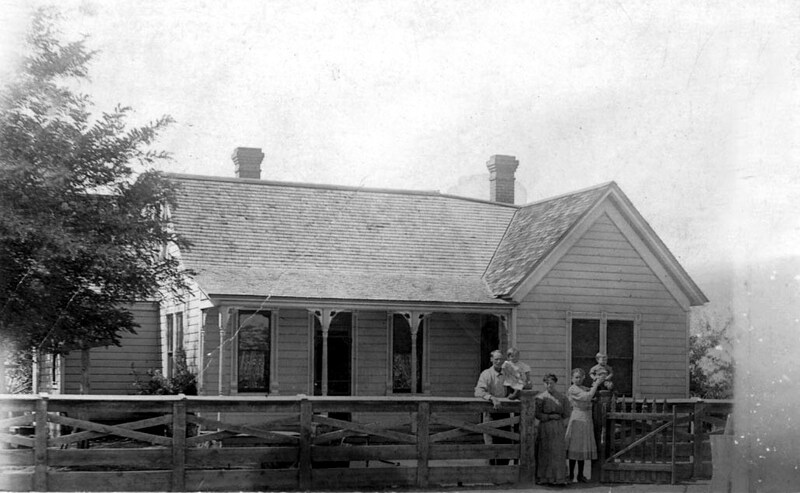 William moved almost immediately to Ogden, Weber, Utah and set up shop working with leather. William wasted no time in remarrying to Eliza Sinfield in Ogden 18 May 1864. While Mary Ann is listed as a child for William and Eliza on the 1870 Census, she was actually living with the Musgrave family and Jeanette with the Garner family. Additionally, the other children from this first marriage were also being raised by other families. I just cannot tell for sure since the families sometimes listed these children as their own with their own last name. Family lore indicates that William and Eliza could not afford to raise these older children and farmed them out to families that could afford to take care of them. Other evidence points that they were not all that poor, but it is not likely we will ever really know. 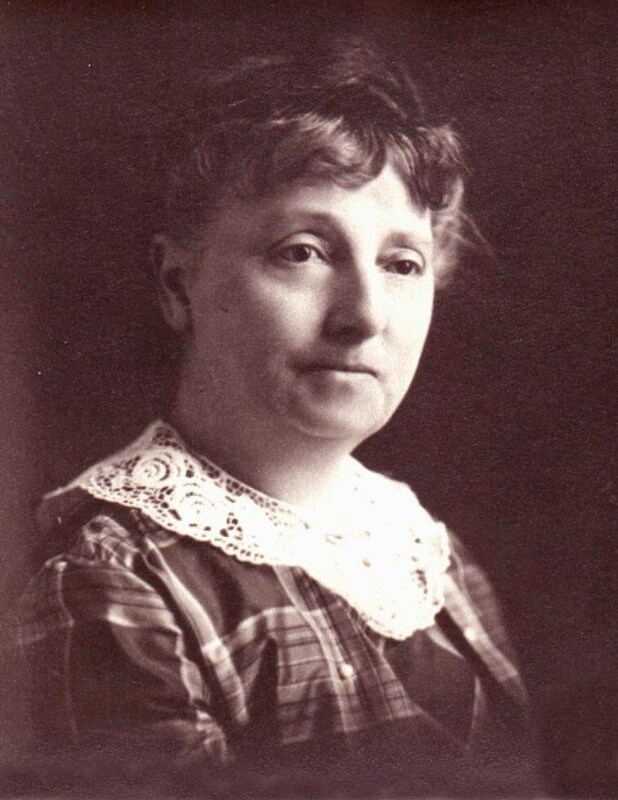 Eliza Sinfield was born 24 January 1842 in Eversholt, Bedfordshire, England. She and William married 18 May 1864 in Ogden. They lived there the rest of their days. I cannot tell for sure where they lived. The 1880 Census puts them on 6th Street, but then this address is near Franklin Street, which is now located 20 blocks or more away. The next page of the census has the Academy of the Sacred Heart which is also near 25th street in Ogden. 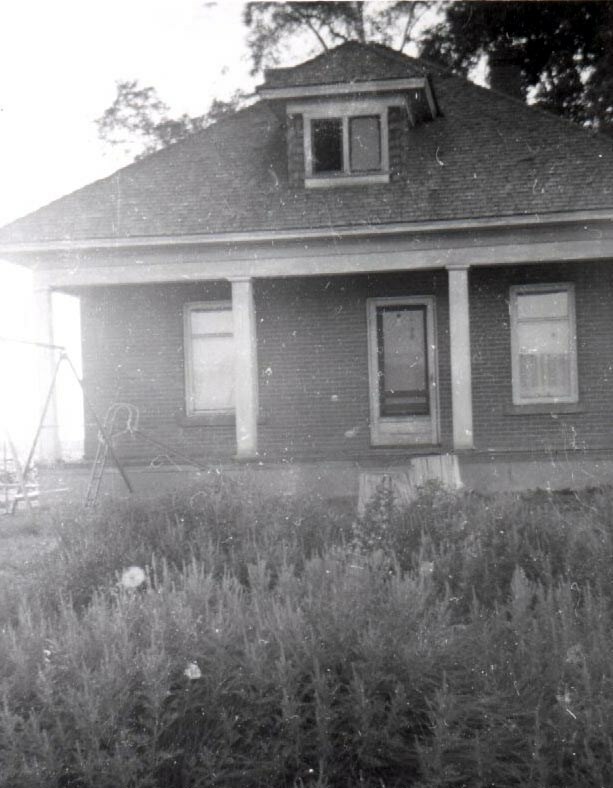 Therefore, another 6th street once existed in Ogden, or the census taker jumped all over town, which is unlikely. The 1870 Census does not give street addresses, so we have no leads there. At any rate, William and Eliza had six children. Emma Stoker born 24 March 1865 in Ogden and died 10 October 1878. 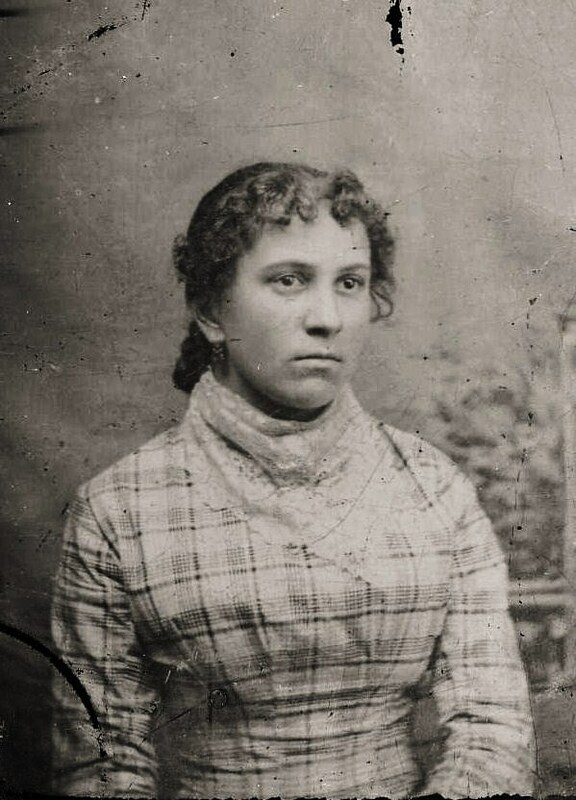 Agnes Stoker born 1 October 1866 in Ogden. She married George Shields in 1885. She died 6 September 1921 in Ogden. 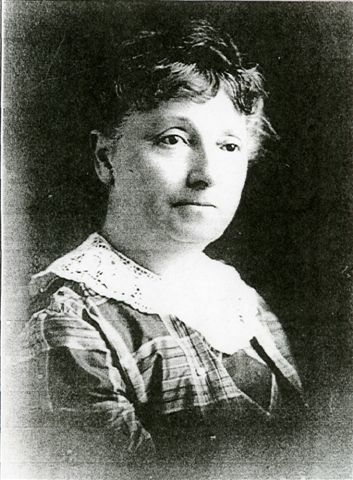 Henrietta Stoker born 10 October 1868 in Ogden. She married Simon Heber Weston in 1885. She died 10 June 1942. Eli Benjamin Stoker born 9 July 1870 in Ogden. 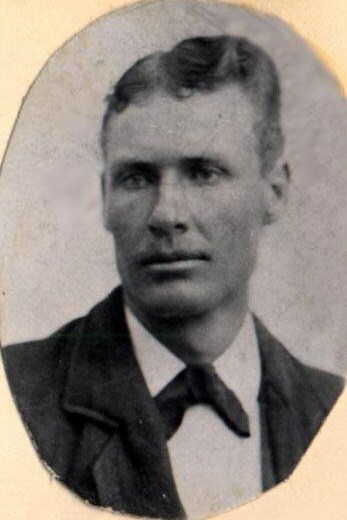 He married Sarah Jane Thomas in 1899. 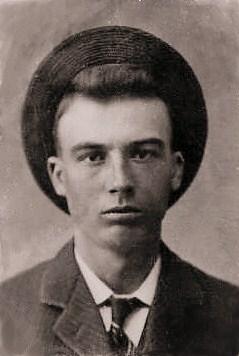 He died 17 May 1952 in Silverton, Shoshone, Idaho. 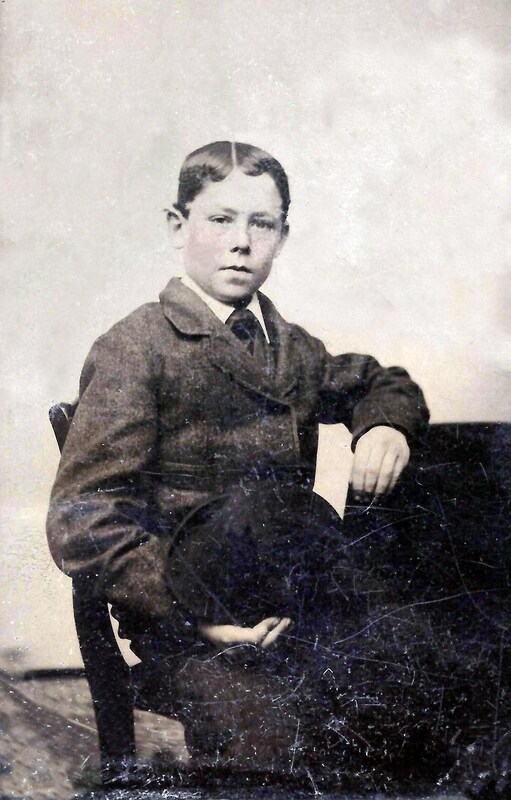 Albert Stoker born 12 May 1873 in Ogden. I do not know of a marriage for him. He died 8 February 1949 in Salt Lake City, Salt Lake, Utah. Victoria Stoker born 28 May 1878 in Ogden. I do not have a marriage for her either. She died 20 November 1888. William and Eliza continued to live in Ogden until he passed away 12 April 1899 in Ogden. 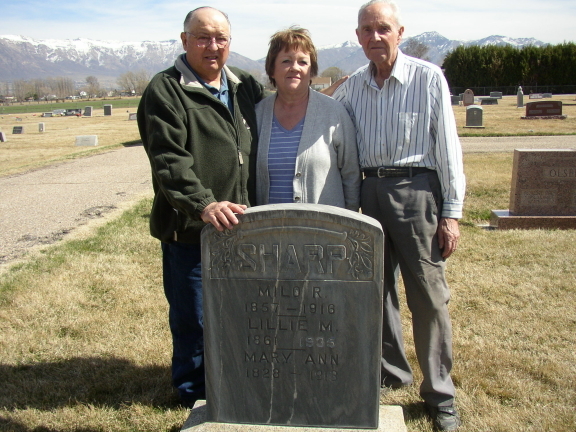 He was buried in the Ogden City Cemetery, along with most of his already deceased family. Later family members would also be buried near him. Eliza died 3 April 1912. 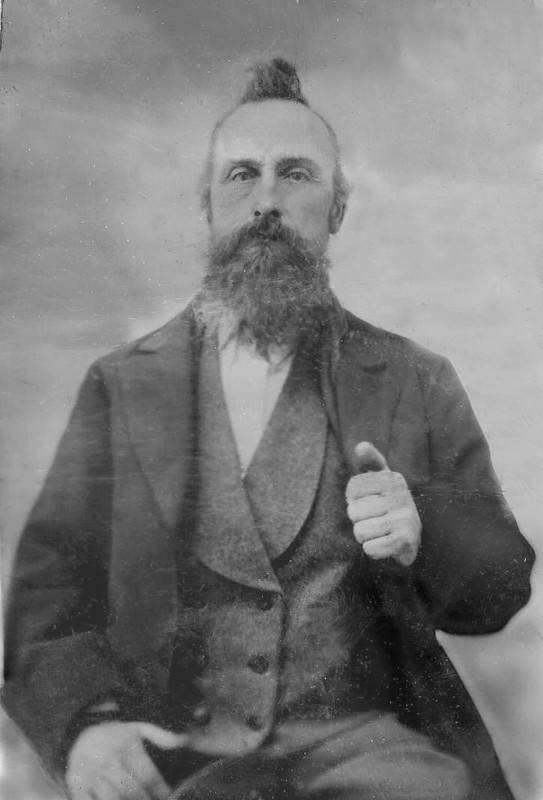 Here is the only other picture we have of William Edward Stoker as a much older man. You can see the tuft of hair in the middle that has not changed. The increased bag lines under the eyes and the same man greatly aged. If you look, you can see some of the resemblance in his sons.